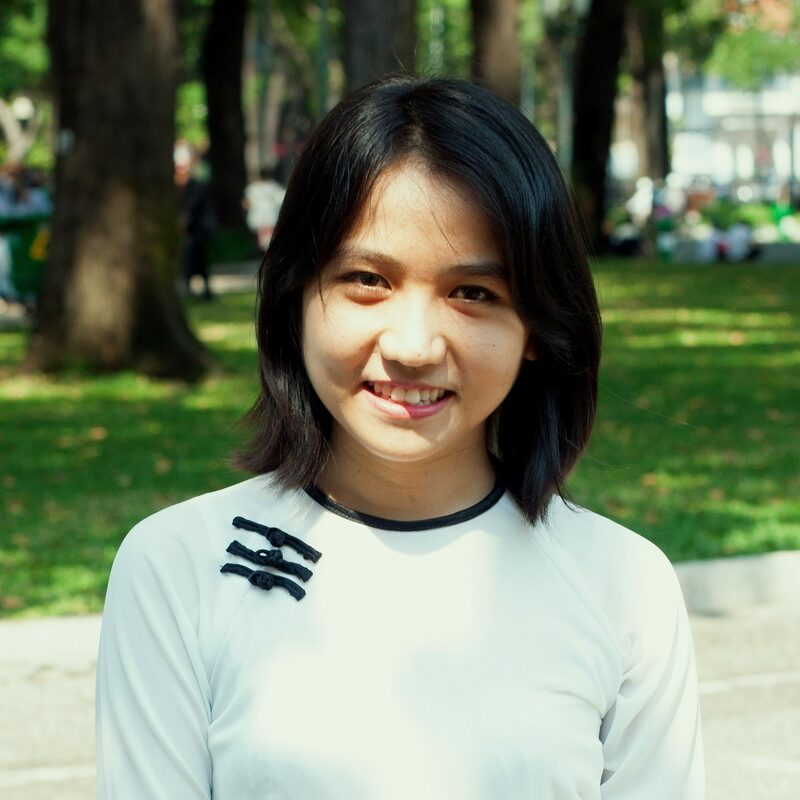 Hoa Bui is a PhD student in Mathematics at Federation University Australia. She obtained her B.Sc. (in Mathematics) from Ho Chi Minh city, University of Pedagogy, Vietnam in 2016. Soon after her graduation, she came to Australia to pursue her higher education in Mathematics. Her major fields are variational analysis and non-smooth optimisation. Besides variational analysis, she is also working on combinatorial graphs theory and convex analysis. I am studying variational analysis, which has a direct application in optimisation. I want to see more and know more about real-life models and understand how it works. AMSI Optimise was a good opportunity for me to study this. It absolutely benefits my career. Yes. Thanks to this conference, I found many researchers who have the same interests as me. We are starting some potential collaborations. With regards to this purpose, the event has done a very great job. There were lots of discussion between academia and industry people during the presentations as well as break times. There is also opportunities for PhDs students to do an internship with industry. There is a gap between academic research and industry research everywhere within mathematical sciences, not just in Australia and not just with optimisation. To fill the gap, conferences and workshops like AMSI Optimise are necessary to bring these people together. For PhD students, travel funding is limited so cost is always a consideration when deciding which conferences to attend and how many sessions you can participate in. Without this grant, I would not have been able to stay in Melbourne for all 5 days and participate in all of the sessions. The CHOOSEMATHS grant helped me a lot. Receiving funding to attend AMSI Optimise, allowed me to network with people in my field. The benefit of studying maths in undergraduate or high school is not easily foreseen. Maths is usually thought of as a subject only for smart people, thus it’s value is often underestimated. Consequently, a lot of students lose interest and drop maths. I think this is a big issue in Australia. The biggest problem for women studying maths is that they normally have some duties with their families, and sometimes a long break due to parental leave. As doing research requires a lots of time and energy, for some women they have to sacrifice their personal lives. I would like to work as a senior researcher in an institute. I am really grateful with your support from CHOOSEMATHS grant.